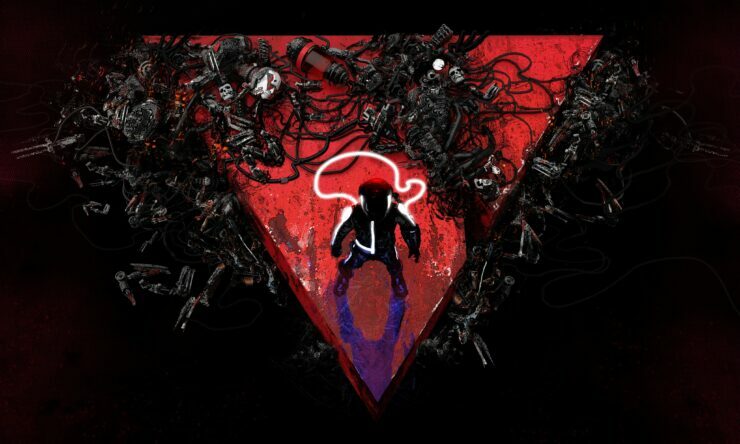 Housemarque, the small studio based in Finland known for several twin-stick shooters released for PlayStation consoles (Dead Nation, Resogun, Alienation and Matterfall), announced that their next project Nex Machina will launch on PC as well as PlayStation 4. It’s amazing and humbling to be able to get back to our roots in PC development, where we started almost 22 years ago. Working on the PC build has come with its own set of challenges, but our friends at Nvidia have helped us realize that Housemarque magic on the PC as well. Nex Machina should be released next Summer on both PC and PlayStation 4 (where it was first announced at last year’s PlayStation Experience). The studio also mentioned that the game can be expected to be fine tuned for controllers but Housemarque is also working on a mouse&keyboard control scheme. Nex Machina already has an official Steam page, where you can find detailed system requirements as well as a few story and gameplay tidbits. Check out the 4K PC announcement trailer below.